We couldn’t do all that we do without the generous support of our partners and sponsors. Become one today. 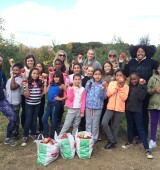 We serve the Greater Boston community through direct community service projects. You can too. Learn about joining us as a volunteer and member. Positive self-image and inner confidence are critical elements for girls. 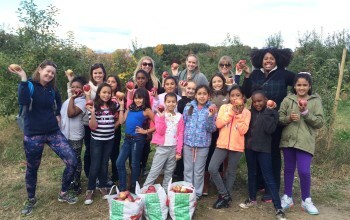 JL Boston’s direct community service programs focusing on the wellness of girls provide hands-on support to girls in Greater Boston to reach and retain their full potential. And our volunteers receive training and social support through membership. 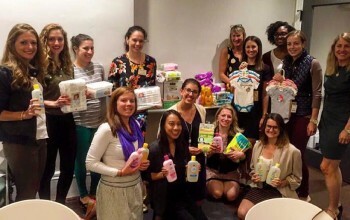 Our valued collaborators receive thousands of direct volunteer hours each year from JL Boston members. We develop and implement quality direct service programming for your organization and can assist with development events and strategy. Many of our members have extensive non-profit board service experience and may be available to support your Board. Find out how to collaborate with us. JL Boston was established in 1906 by young women interested in becoming volunteers trained to address the community challenges and needs of Greater Boston. 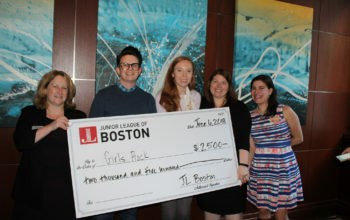 Today we continue to enable passionate women volunteers opportunities and training to give back to the Boston community. Join us on May 4, 2019 for a Kentucky Derby-inspired afternoon featuring apps, Derby-style drinks, & the fastest two minutes in sports! 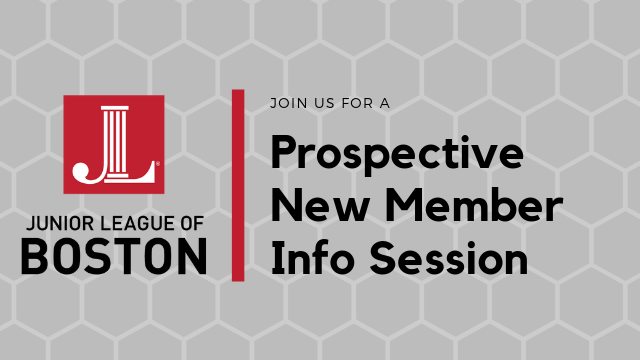 Please join us for an info session for prospective new members of the Junior League of Boston. The Solutions Summit will be an opportunity to showcase the work being done in our community by our community partners, to hear from community leaders, and to discuss the most pressing issues related to sexual and domestic violence as well as how we can work to effect change. 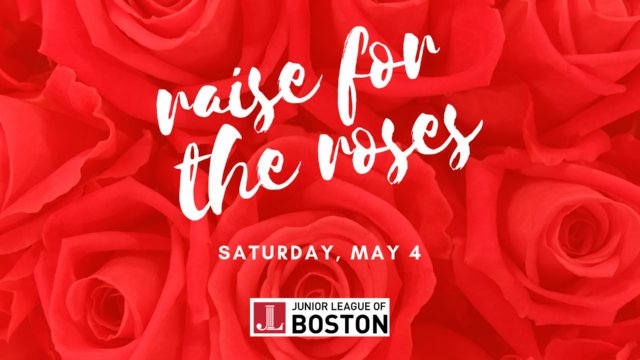 The Junior League of Boston, Inc. is an organization of women committed to promoting voluntarism, developing the potential of women and improving communities through the effective action and leadership of trained volunteers. Its purpose is exclusively educational and charitable. 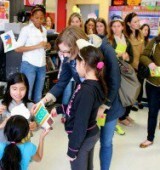 JL Boston Arts is a structured group-mentoring program that explores the arts with fifth grade girls. The project provides exposure and hands-on access to different art-related disciplines, including performing arts, visual arts, culinary arts, and design. Learning Circles is a year-long program designed for pre-adolescent girls and is focused on promoting emotional and physical wellness. Learning Circles helps these girls to prepare for challenges that exist in their lives in a safe, supportive environment. 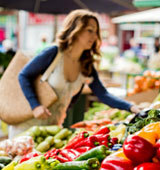 Kids in the Kitchen uses a physical wellness curriculum developed in consultation with adolescent nutrition, education, and physical fitness experts. Find out more about this amazing program.